I began playing as a freelance trombone player in 2008. I went to college and graduate school playing the trombone! There I toured to seven countries and have played in almost all 50 states. 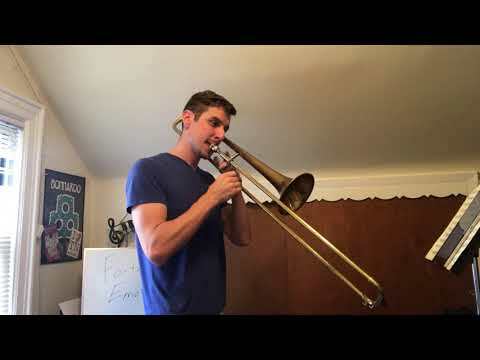 Learn your favorite Fortnite dance on trombone! Trumpet music also attached in bio! Mid Performance with my brass band for Krewe Sunglasses in Soho NYC! 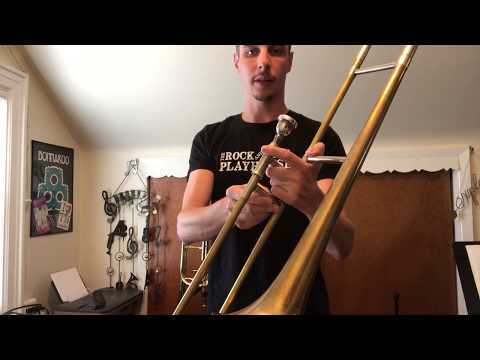 How to put together the trombone and good care for your trombone.